Can you guess what these overpriced gizmos are? And their price? Ok, a hint. 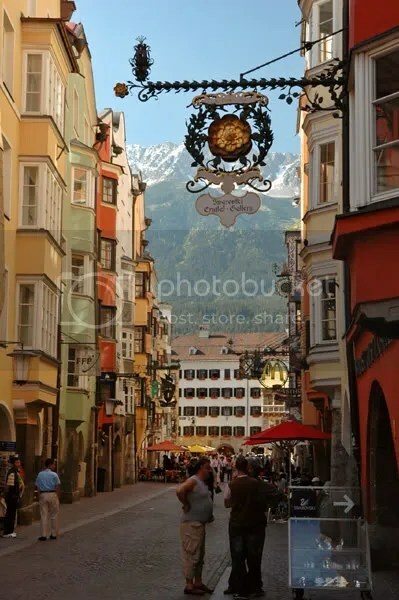 I shot the pic in this store in Innsbruck! The answer: These are pencils with colored cut glass at the back end. Priced at 2.40 euros! Can you see me nibbling on one of these pencils? No! 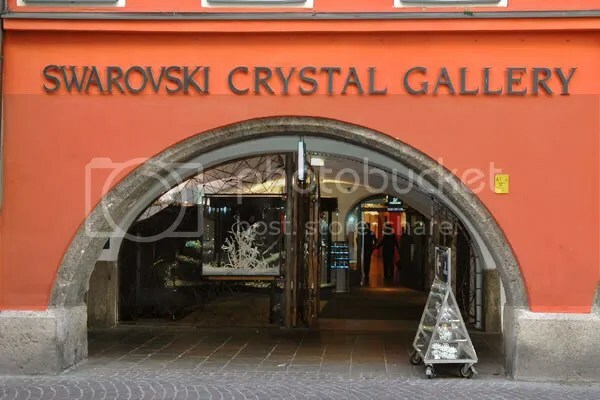 Swarovski has certainly mastered the art of charging high prices for pieces of glass. 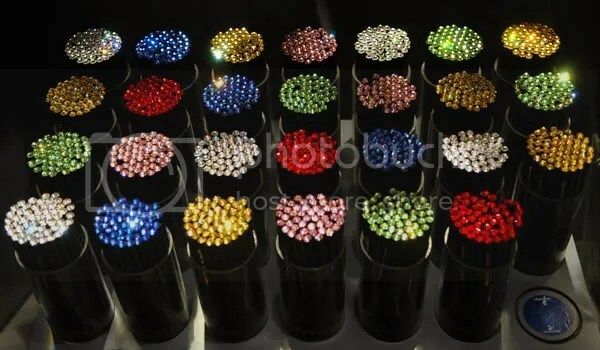 These are not even semi-precious stones.